When we think Apple we instantly think Steve Jobs, the charismatic public face of the company. But Apple wasn’t borne out of the ideas of Jobs. Steve Wozniak, a quiet achiever and Apple’s Co-founder, was the real ideas man behind the personal computer. However it took his friend Steve Jobs to say, “great idea man, let’s start a company” to begin the business that would go on to earn the biggest profit of any company in history. This is a great example of magic happening because a team combined the elements of introversion and extroversion, and this is the basis for Susan Cain’s work. Susan, a self-titled quiet revolutionary, explains how modern society has evolved to value being social and outgoing, making it a difficult to be an introvert in an extrovert’s world. In her passionate Ted Talk she argues that it is time for the world to recognise, encourage and celebrate the extraordinary talents and abilities of introversion. Susan doesn’t suggest one is more important than the other. 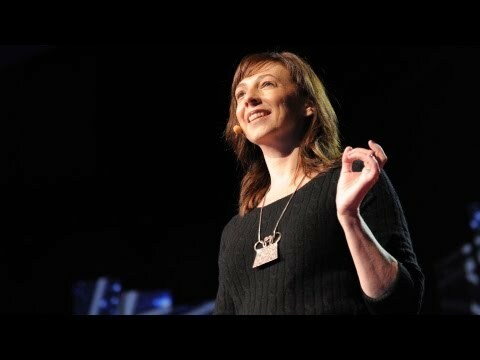 Rather, she says, “The most effective teams are the ones that are a combination of introvert and extrovert. The two are really drawn to each other and need each other”. The Team Management Profile (TMP) is a powerful tool for understanding individual differences in your people, including where each person sits on the introversion/extroversion scale. Our TMP workshops unpack your teams’ profiles to appreciate each other’s different styles and how you can work together to be a high-performing team.